The search is on to find the next system president, following Judy Genshaft’s announcement that she will retire in July. 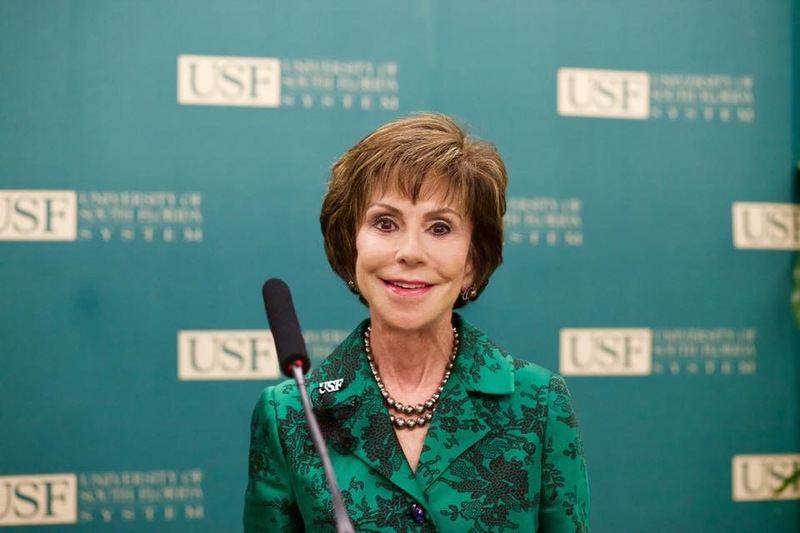 Tasked with leading the committee that will find her replacement, Les Muma, who also sits on USF’s Board of Trustees (BOT), said he is working hard to ensure a seamless transition. One aspect of the transition that Muma hopes to see involves the new system president working alongside Genshaft before she formally steps away. “I would like to have 30-60 days of overlap,” Muma said. “Also, (Genshaft) has made the point to me that she is not going anywhere. She will work with the new president as much as he or she wants or as little as he or she wants. Currently, Muma said he is rating the prospects in a three-part scale. Muma said that once he and BOT Chairman Brian Lamb have reviewed each resume and ranked them, they will go after their “A” prospects first. Muma clarified that those interested in the position are being referred to as “prospects” because once they are identified as “candidates” they will have to go public about their application for the position, according to Florida’s Sunshine law. He said during Monday’s BOT meeting that the search committee has received 30-40 resumes from those interested in the position. Among the list of defined qualifications the committee put together for the next system president, includes experience and a background in academics. According to Muma, most of the prospects so far have filled that qualification. Aside from the list of qualifications, Muma said the seventh person to fill the role of president will need to share the same passion as his or her predecessor. Muma said all of the prospects who make it to the candidate group are expected to be announced sometime in mid-to-late March. 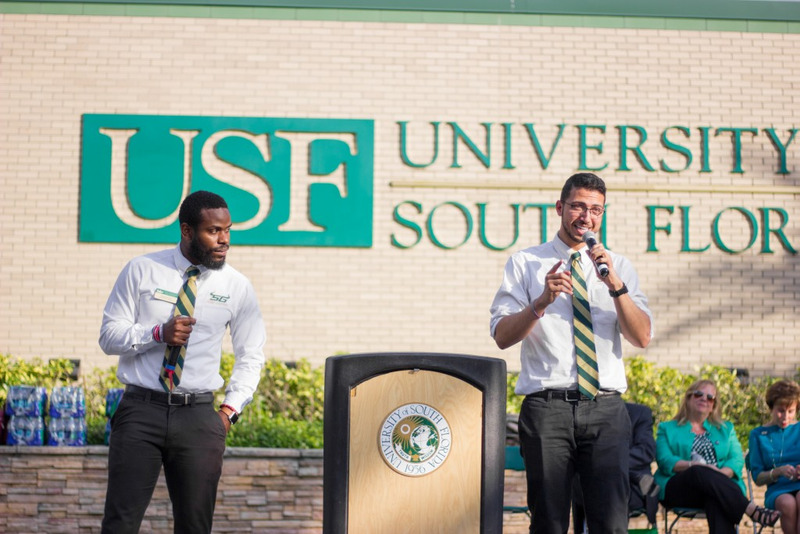 Once the final candidates become known to the public, Muma said each of them will visit campus and have the opportunity to engage with students, faculty and staff directly. As far as Genshaft’s involvement in the search, Muma said that she has decided to put her full trust in the search committee thus far. “She (Genshaft) would rather let us do it on our own,” Muma said. “There will probably be a time somewhere down the road where I will have a conversation with her, but for right now she has a lot of confidence that we will hire somebody as good or better than she is. Muma said his message to students would be that he and the search committee are working hard to ensure that their experience is not hindered in any way.